December 18, 2015 — A new steel factory is bringing much-needed development and economic diversification to Angola. On December 15, the largest steel mill in West and Central Africa officially opened. 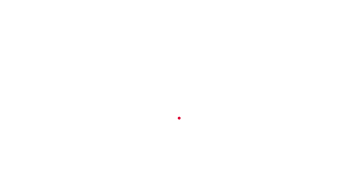 The ADA Steel factory, which was launched by Luanda-based K2L Capital, is located in the previously neglected town of Barra de Dande, within the Bengo province of Angola. The 261.03€m investment signifies a turning point in Angola’s afflicted history, not only with regard to economic and infrastructure development, but also in terms of a new influx of capital investment to the once war-torn country. 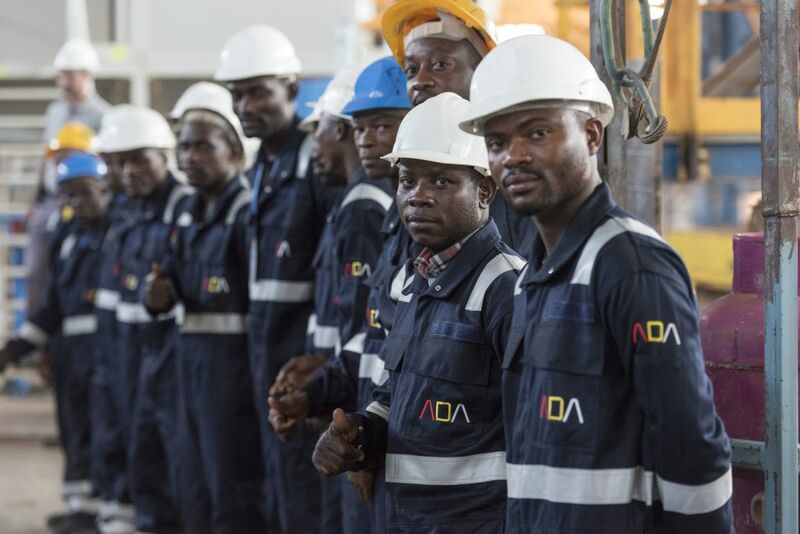 ADA is part of the road to economic diversification as it will bring a new dynamic industry to Angola that is not related to the oil and gas”, said Georges Choucair, Chairman and CEO of K2L Capital. “It will also save 174.02€m to 261.03€m in foreign currency reserve for the Angolan National Bank.